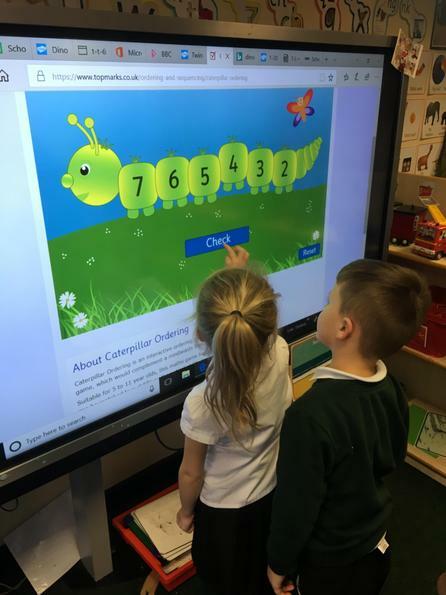 There will be 3 or 4 inputs with the whole class which will include daily counting. Children are taught in groups (size of group specific to the needs of the children). 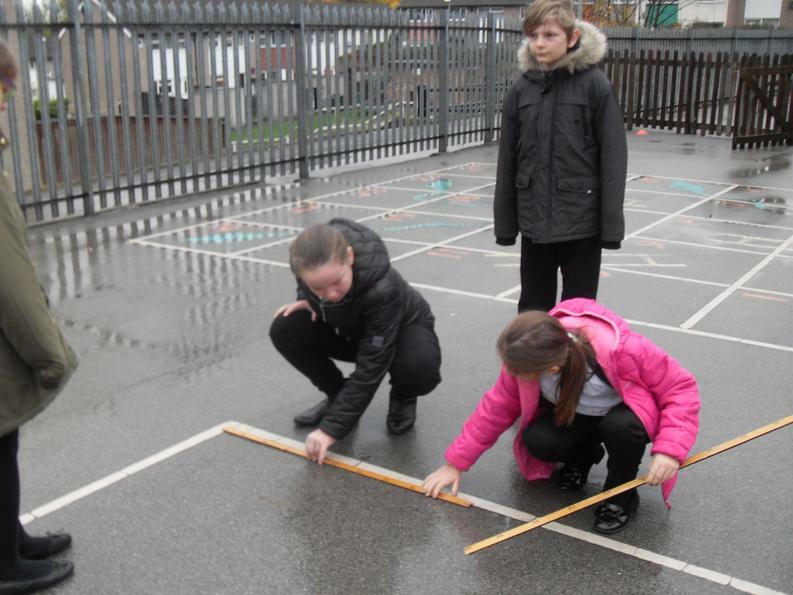 Maths opportunities will also be created within the areas of provision. 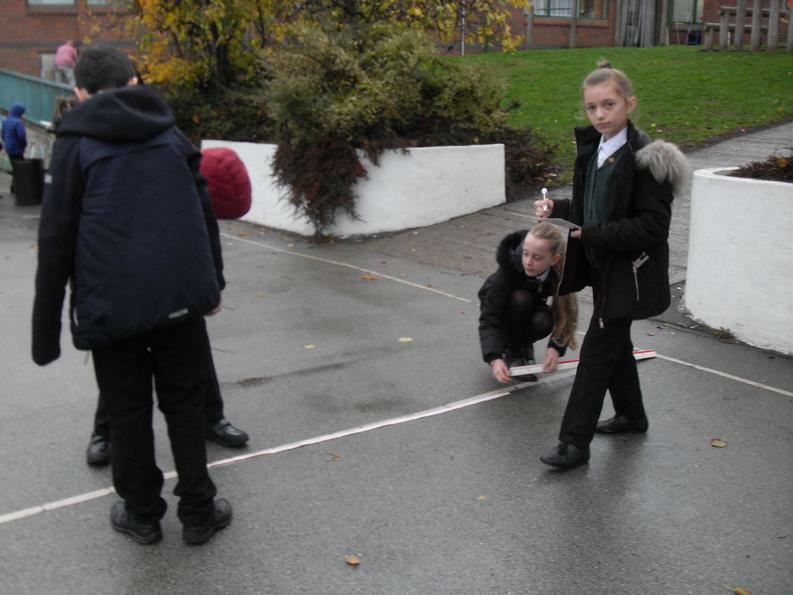 There will be three adult initiated focus activities and evidence of embedded maths through spontaneous observations. There will be five maths lessons each week and a times table lesson once a week. 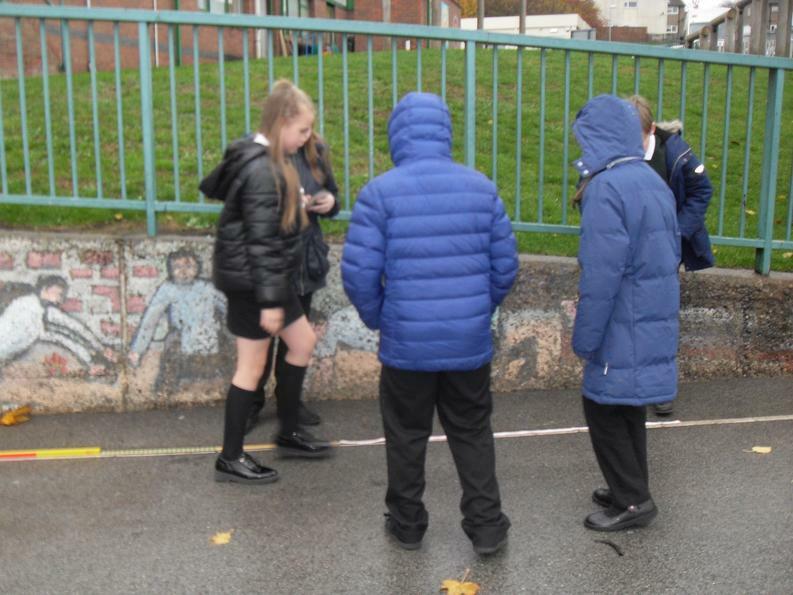 The times table lesson will be an opportunity for children to work independently, learning the times table facts specific to their stage on the times table mountain. 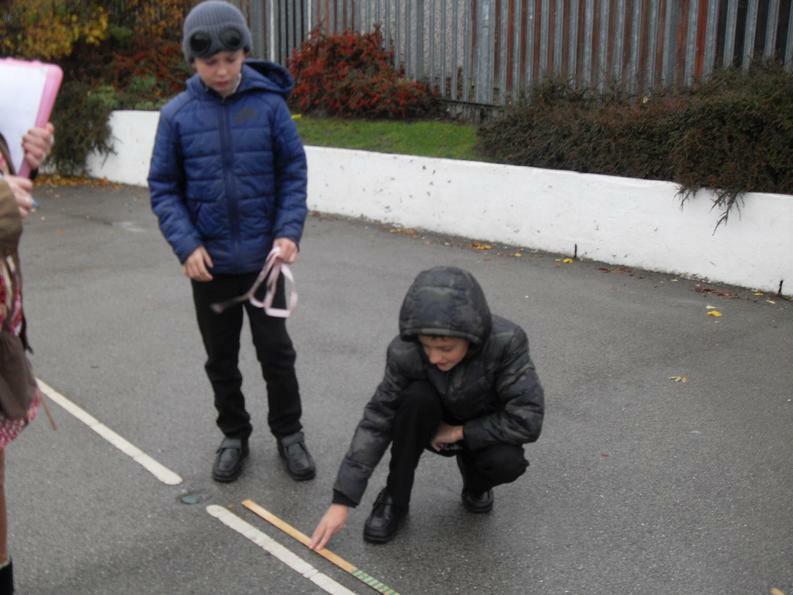 All lessons start with an anchor task that lasts approximately 10 minutes. 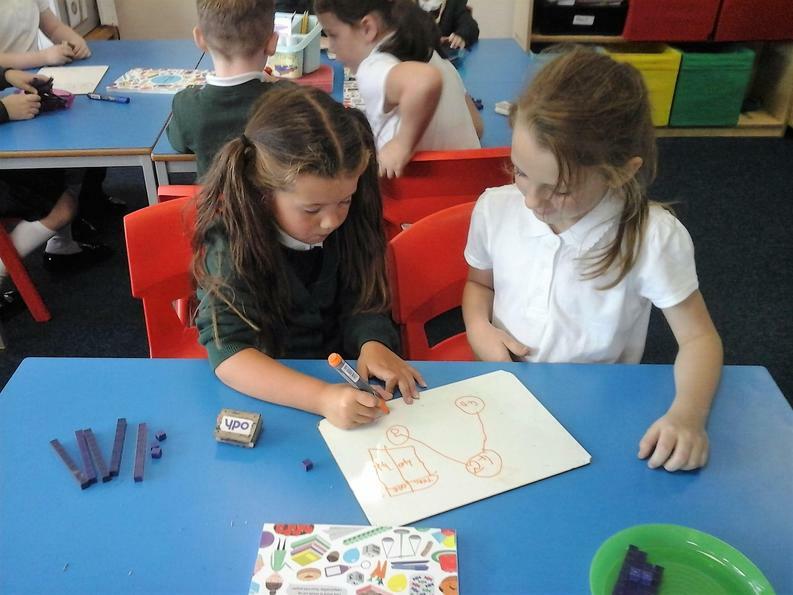 During this time, children are to work collaboratively and discuss their thinking. 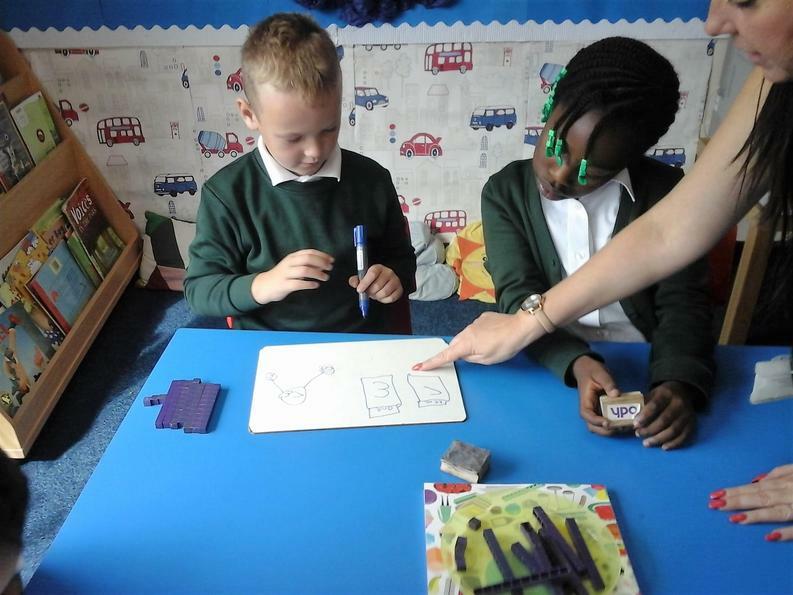 Throughout the anchor task the class teacher and teaching assistant are to move around the room allowing them to get a feel of the methods used by the children and any misconceptions that may be occurring. At the end of this section children’s methods should be celebrated. 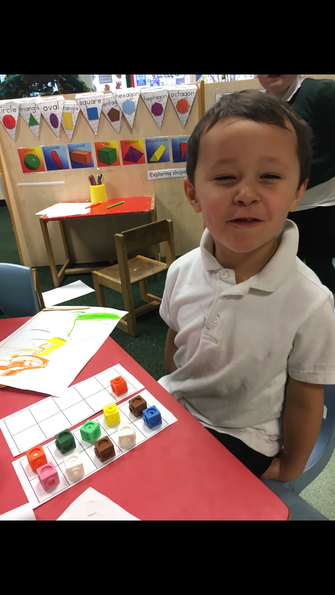 Children are then taught through the ‘let’s learn’ section of the lesson. This should take approximately 20 minutes and the children will have their text book in front of them at this time. This is where the teacher will clearly model and demonstrate methods and strategies to be used. 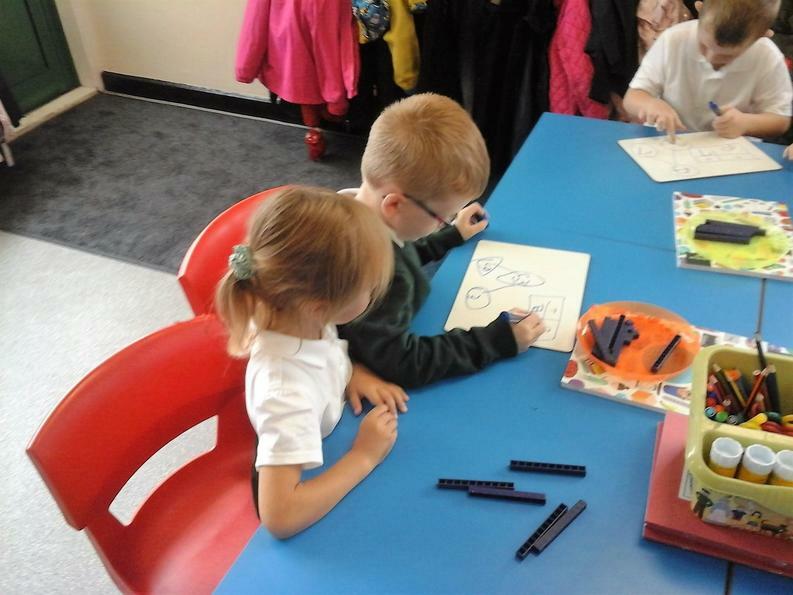 Children are to complete the guided practice questions independently either on whiteboards or in their maths journals. If work is completed in maths journals this work must be marked during the lesson before allowing the children to move onto the independent practice. This part of the lesson should take approximately 10 minutes’ and should be used as a means of formative assessment. 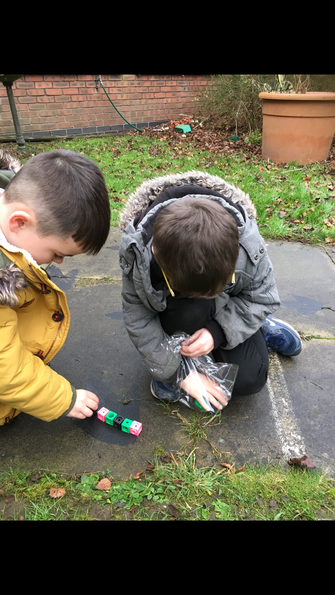 If at this point children are not ready to move onto the independent practice the class teacher will gather the children together to provide additional support to ensure they meet the non-negotiables of the lesson. The independent practice takes place in individual workbooks and should take approximately 10 minutes. During this time, the Class Teacher and Teaching Assistant will observe the learning taking place and address any misconceptions. However, if some children were not ready to move onto this stage the class teacher will work with this group of children. 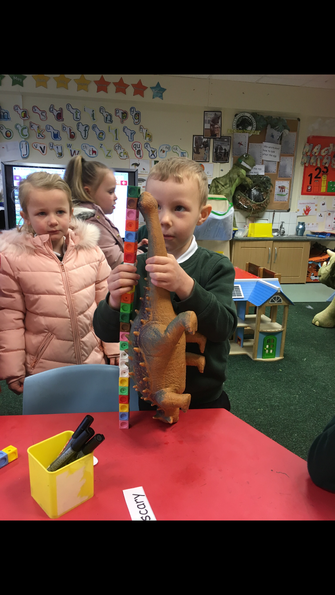 If any children have not completed the non-negotiable questions within the independent practice, then additional time will need to be found during the school day. Once the independent practice has been completed including the greater depth questions children will be given a journal task to complete. These can take the forms of: Descriptive, Evaluative, Creative and Investigative Journaling. There will be five maths lessons each week and a times table lesson once a week. 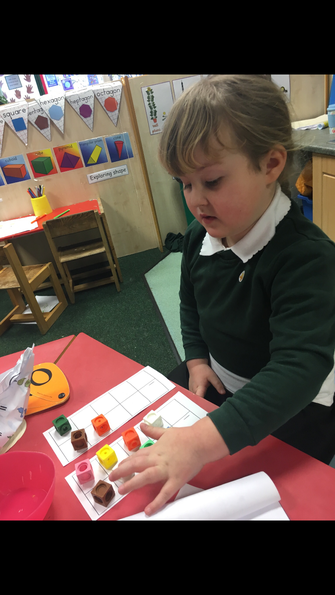 There will be daily counting and arithmetic practice within every maths lesson. 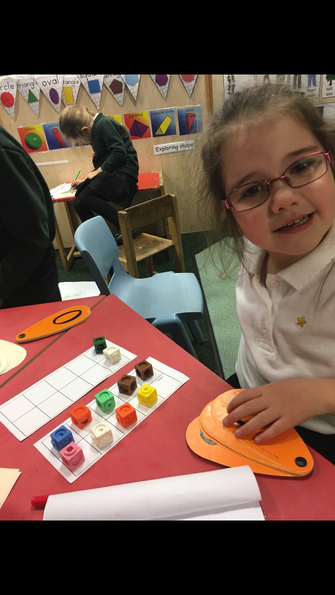 Classrooms teaching the year 1 to 5 Maths No Problem curriculum should all have a clear maths display. 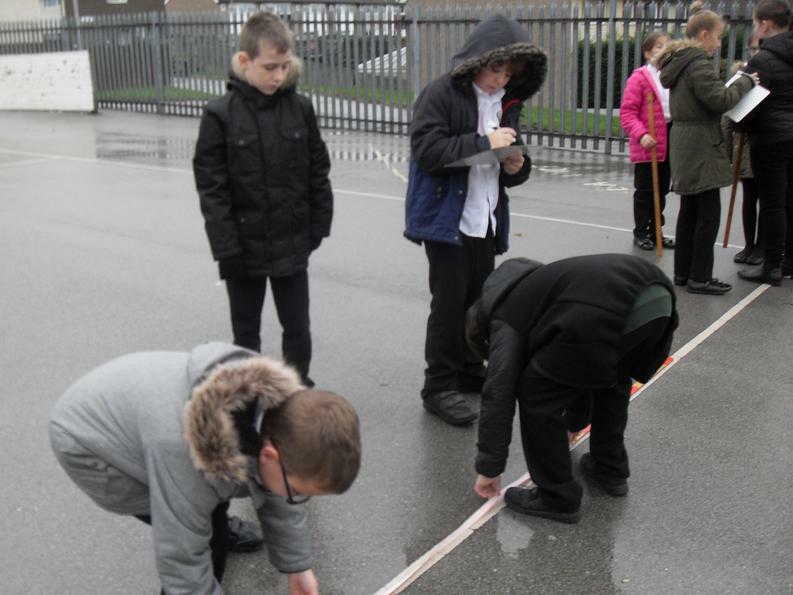 This must clearly show the calculation methods the children are currently using at that time. Below the wall display all maths equipment must be organised and easily accessible for the children. 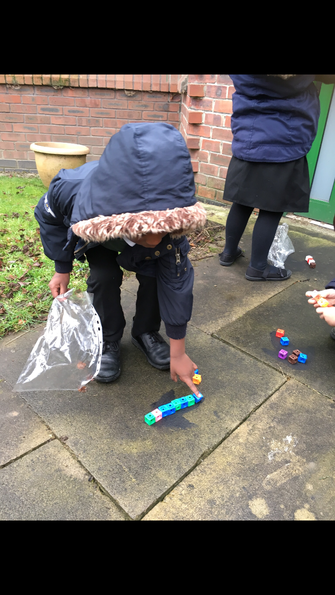 Children in Years 2-6 will receive a weekly piece of maths homework in addition to the expectation that they practise their times tables at home. 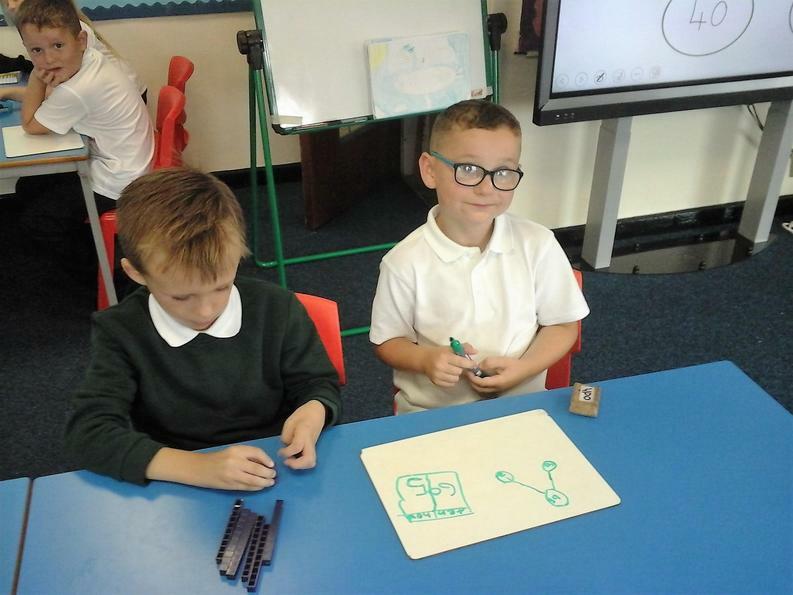 Each year group from Y1 upwards will follow Maths No Problem Planning. Our calculation policy outlines the strategies that must be taught in each year group. Teachers will give a teacher assessment level for every child every half term based on marking and observations in lessons. Children will also complete Rising Stars half termly progress tests. This will inform the half termly teacher assessment. Teachers will complete a test analysis to identify strengths and weaknesses in the children’s maths learning and any gaps identified will be addressed in arithmetic sessions in subsequent weeks.